Highly sought after and rare to lay your hands on, this flat 669m² property currently comprising two tidy dwellings on one title is in a prime location and offers development potential. Owned by the same family for over 80 years, it's time to relinquish ownership and this presents abundant opportunities to those with vision and a love of the eastern bay's lifestyle. Zoned under the Unitary Plan as Mixed Housing Suburban, the three bedroom plus two bedroom units could be let for rental yield (one currently is tenanted), retained for future plans or occupy one and rent out the other. A short walk to the beaches at Kohimarama and St Heliers, the St Heliers village shops are handy too. An easy commute into the CBD along Tamaki Drive and handy to Eastridge shopping centre for the supermarket run. 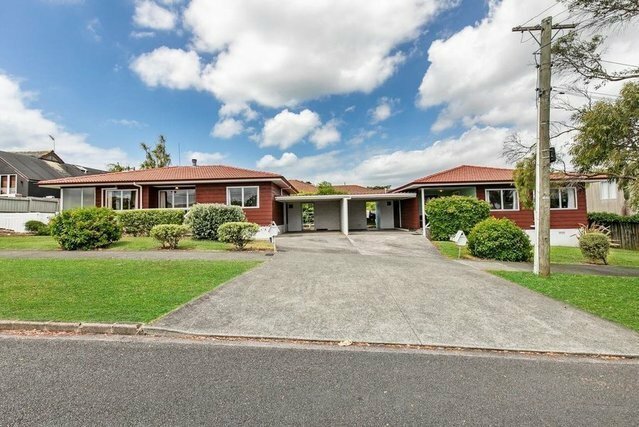 In zone for St Ignatius, Kohimarama School and Glendowie College, these gems seldom come up for sale on this street.